for quick trips to the mall, or that cruise you have booked for the Fall. 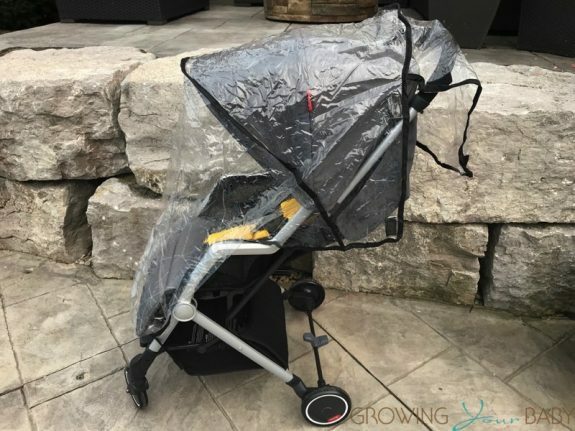 Out of the box, the stroller comes completely put together (THANK YOU Diono!!). Just pull it out of the box pull the shipping foam off it, flip it open and you’re off. The Diono Traverze comes with a 5-point, 3 height adjustable harness. 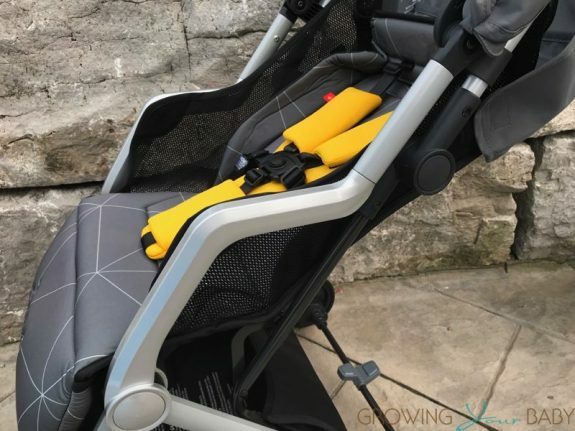 On their site, Diono says the stroller can be used from birth, but I was unable to get the seat to recline lower than about 170 degrees which places it in the 6 months to 45lbs category. We tested the stroller with an 18 month-old toddler and she fit in the seat. We did notice, however, our little 3-year-old tester wasn’t as comfortable. 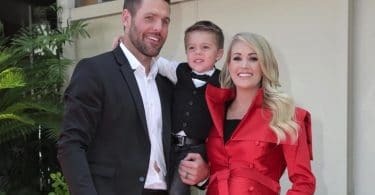 The actual length of the seat is a bit short and the second child didn’t find a comfy spot. 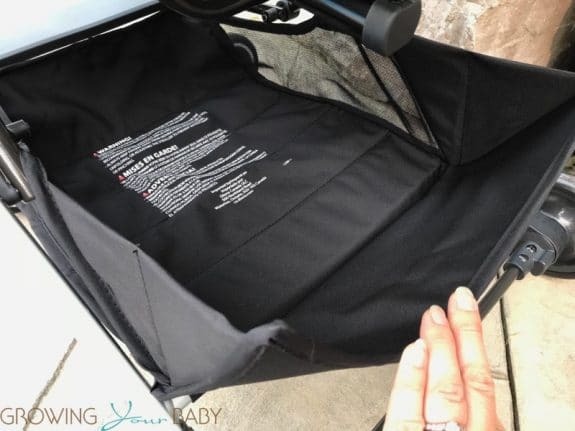 For a stroller that weighs just 12.3lbs, the storage on the Traverze is quite good. It is reinforced and comes with a magnetic closure at the back that allows for easy access. While you can’t load it up like you can a full-sized stroller, it is much bigger than other strollers in this category. The Traverze comes with a good 2-panel canopy with a pull back section that reveals a mesh panel. 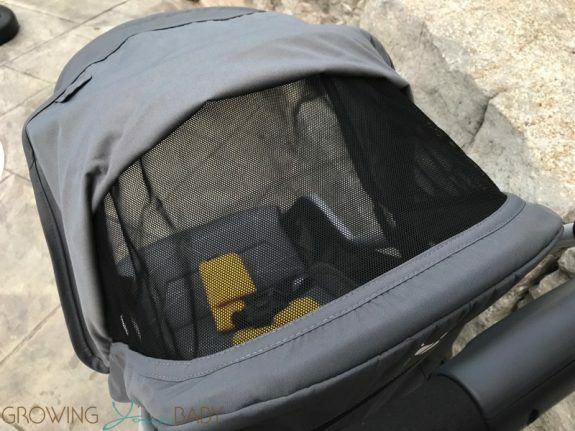 Diono uses magnets to keep the panel closed when not in use and they include a rain cover you can place over the entire stroller if you are out during a storm. The stroller runs on tiny wheels that aren’t ideal for tall grass, sand or mud. 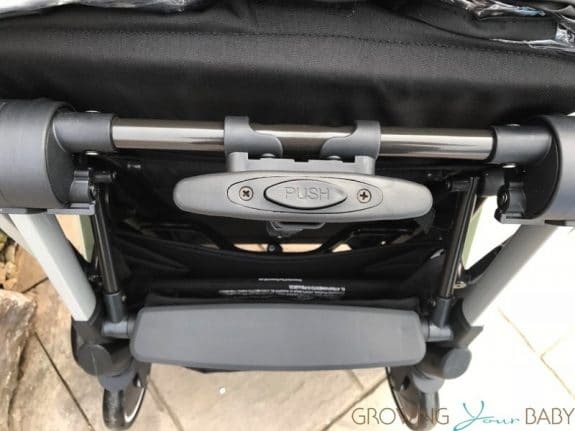 It does, however, push perfectly through urban streets and parks as it is quite agile and responds quickly if you need to move through busy crowds. The single handle makes it easy to push through busy spaces one-handed if necessary. The never flat wheels were designed with shock absorbers and all-wheel suspension to give your child a smoother, more even ride. 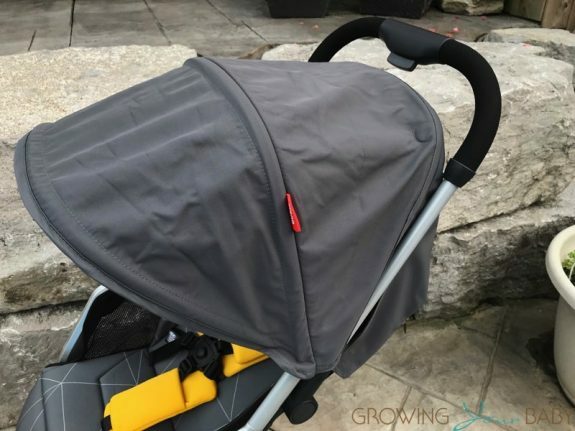 One of the best features of this stroller is the fold. It can be done easily by pressing the two buttons on the handle and pushing the whole unit to the ground like an accordian. Once collapsed the stroller is small enough to be placed in the overhead bin and it stands on its own. Diono also includes a water-proof travel bag that covers the entire folded package if you are checking it or just wanting to keep it clean. 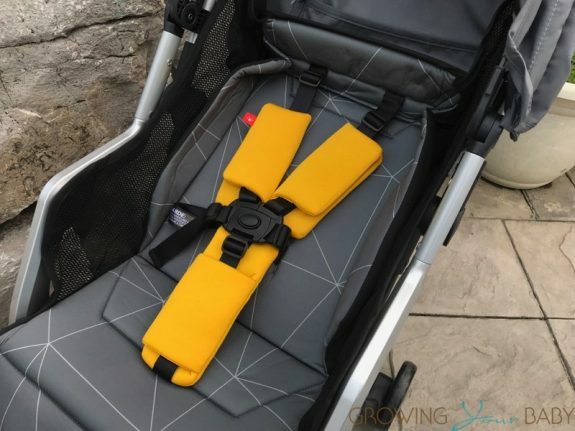 To make it easier to travel with this stroller, Diono has added a telescopic handle under the seat which acts much like the ones on a standard suitcase. Weighing just 12.3lbs, this stroller is a great option for travel. 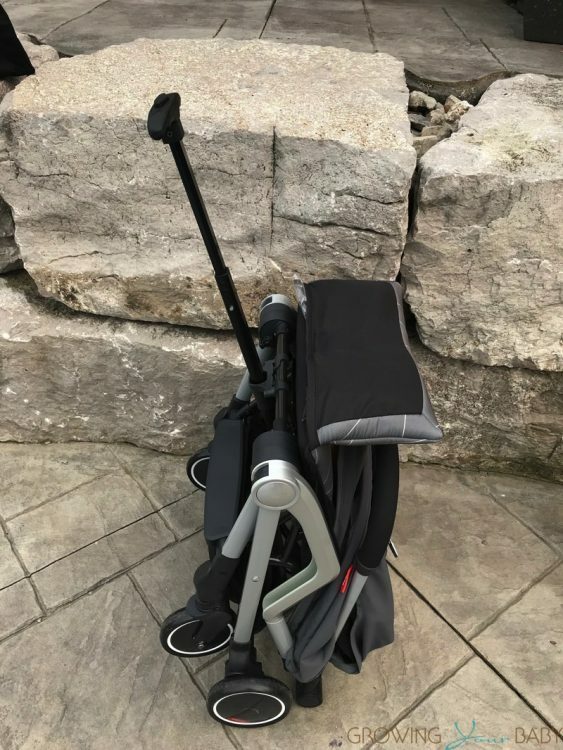 This is a genius addition and a star feature as it allows you to easily pull the stroller through the airport or parking lot if your child insists on being carried. I really love this stroller. My only amendment would be to have a larger bum section of the seat for older kids and a deeper recline for sleeping babies.